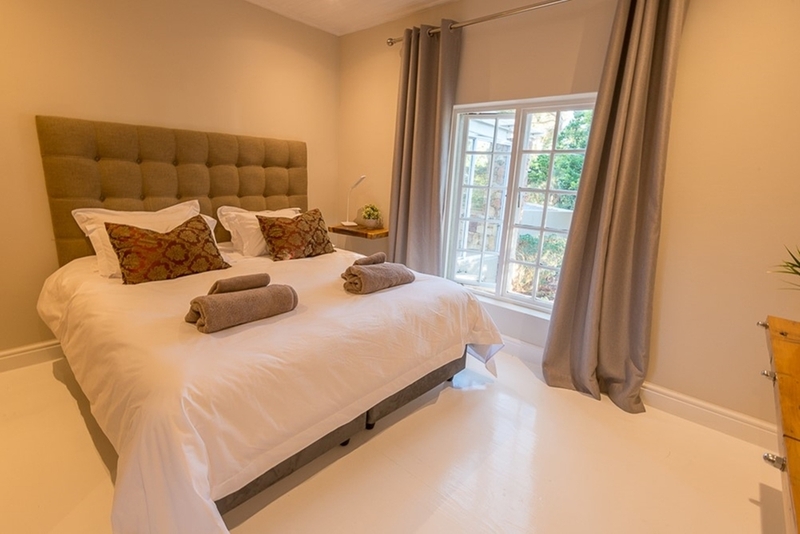 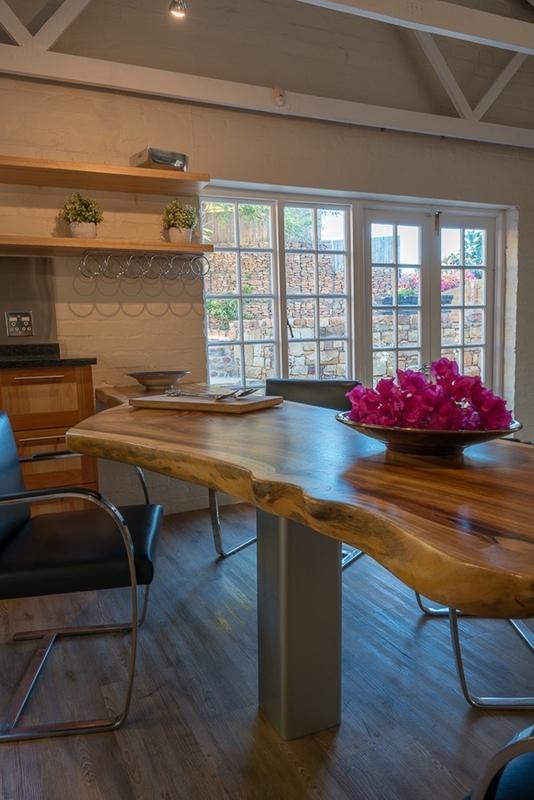 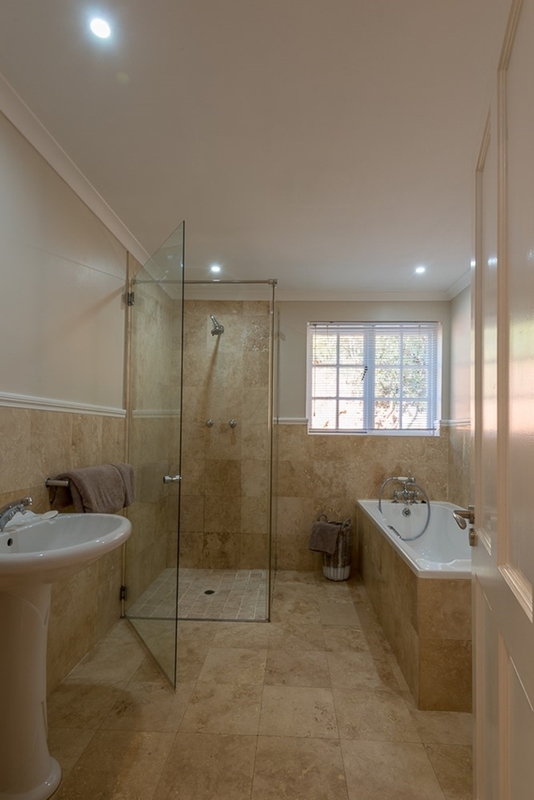 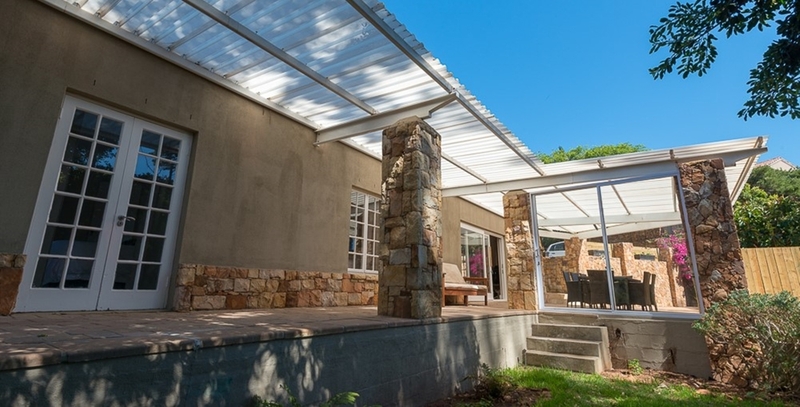 Stylish newly renovated cottage set in the tranquil surroundings of the Tokai Forest and Constantia Winelands. 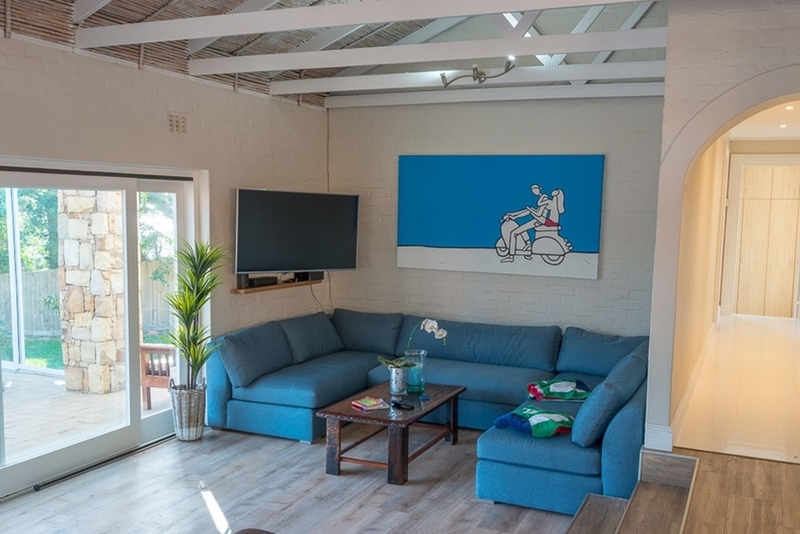 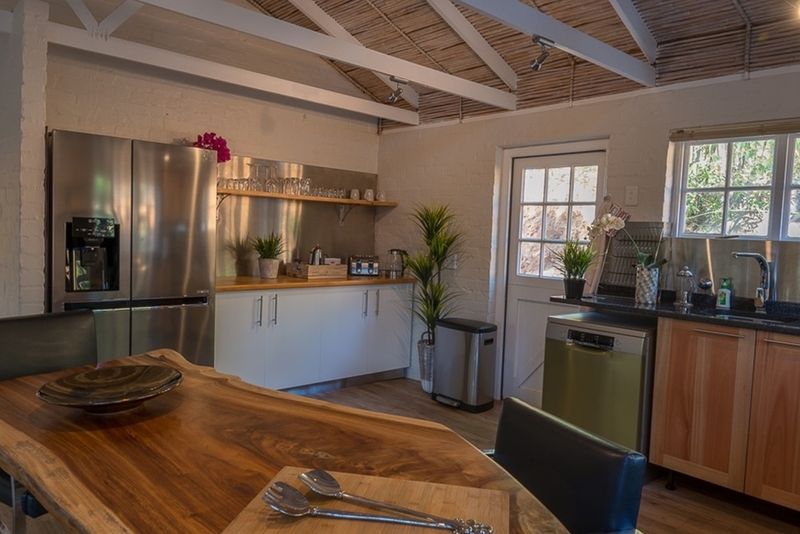 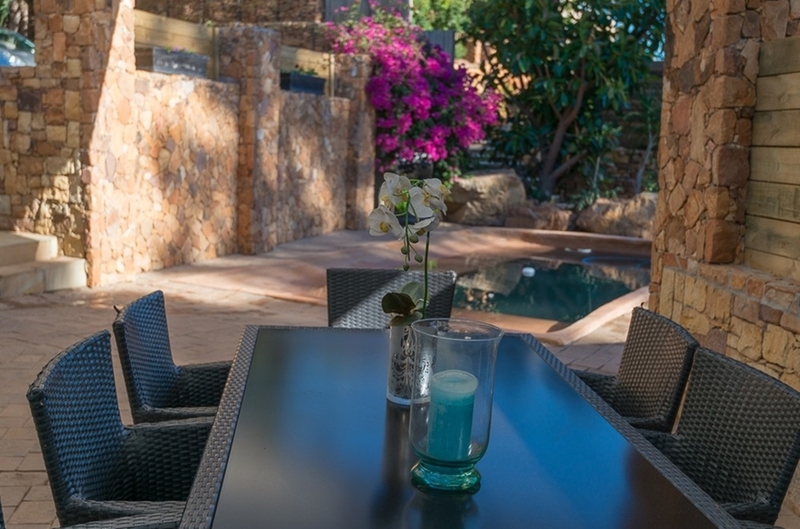 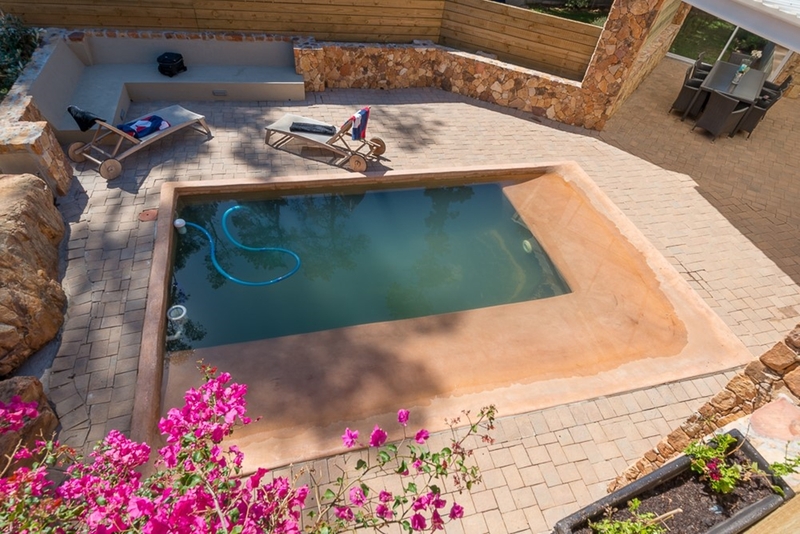 Our 3 bedroom cottage boasts over a 2 bathrooms, a fully equipped kitchen, plasma television with netflix access, free Wifi, daily servicing, a patio, garden, and a private pool. 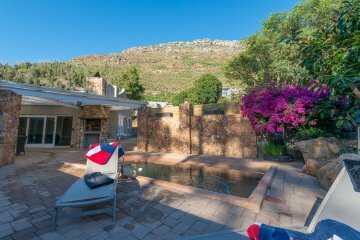 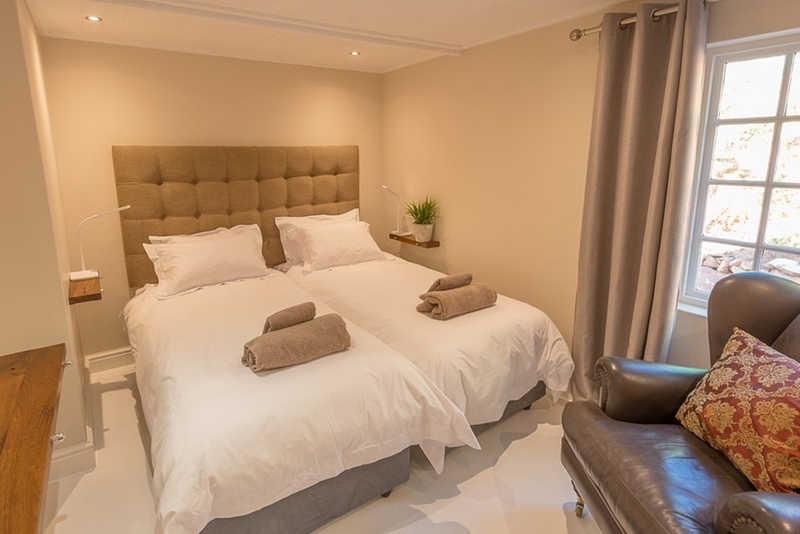 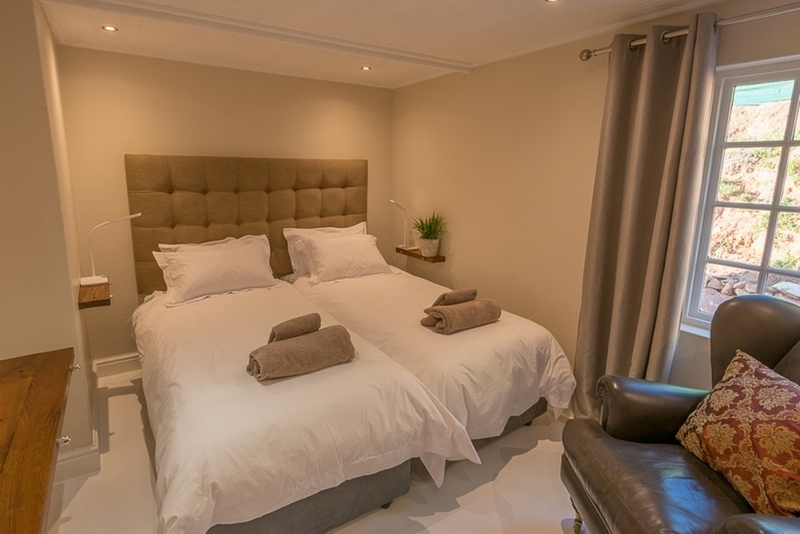 Located within a “stones throw” from the all major tourist attractions including Steenberg Golf Course, Constantia Wine Route and of course Kalk Bay and Cape Point. Just a 30min drive to the Cape Town city hub, waterfront and table Mountain.